Lemon peel is the outer skin of the citrus fruit of the same name, which is technically referred to as the exocarp. The peel actually consists of two components—the flavedo and the outer white pith of the rind. 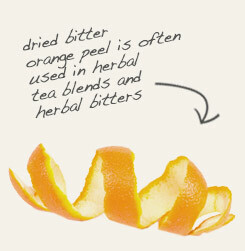 Because the peel is where the essential oils of the fruit reside, it retains robust flavor, even when dried. 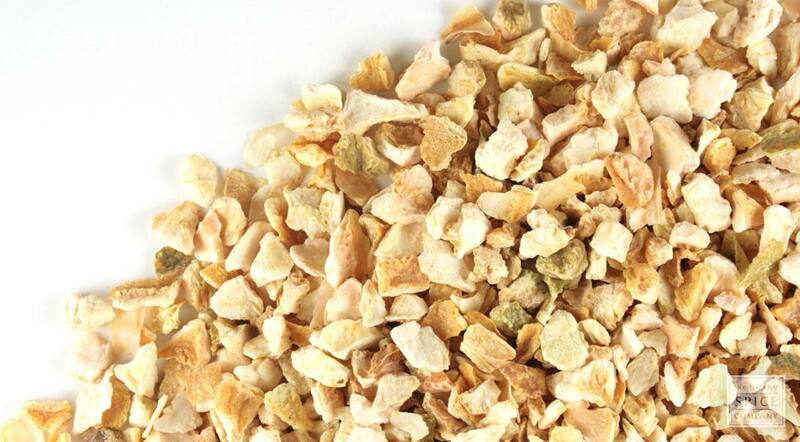 Add lemon peel to tea blends, mulled wine, chutneys, baked goods and seasoning blends for pickling foods. storage tips Store in a cool, dry place free of direct light. appearance & aroma Dried rind nuggets with a sweet but tart aroma. cosmetic Add to bath salts, scrubs and herbal bath bags. decorative Add to botanical displays. culinary Use in pickling spice mixtures, teas, baked goods and chutneys. aromatic Use in potpourri mixes and simmering spice blends. industrial Lemon peel is used in the fragrance industry as a source of essential oil and in various other industries as a source of limonene. 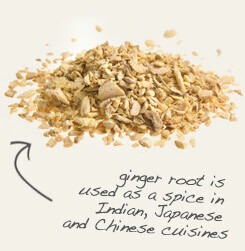 Infuse with gingerroot for a stimulating tea.. Combine with orange peel in simmering potpourri blends. Sweet with a tart finish. Goes well with orange peel, rosehips, rosemary, peppermint, lemon balm, chamomile and gingerroot. Likely native to the Indian subcontinent, the common lemon spread through casual cultivation into the Orient. Sometime around 1500 AD, seeds were brought to the Caribbean and Florida by the Spanish. In the latter half of the 18th century, the lemon was cultivated on a large scale in California. By 1870, to supply growing demand in the United States and avoid their importation from Sicily, Floridians revived commercial cultivation of the lemon. Use was recorded in Greece by 300 BC. By 20 BC cultivators were noted in Italy. Evidence of the use of lemon has been discovered in the ruins of Pompeii.